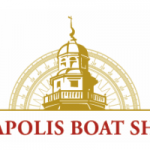 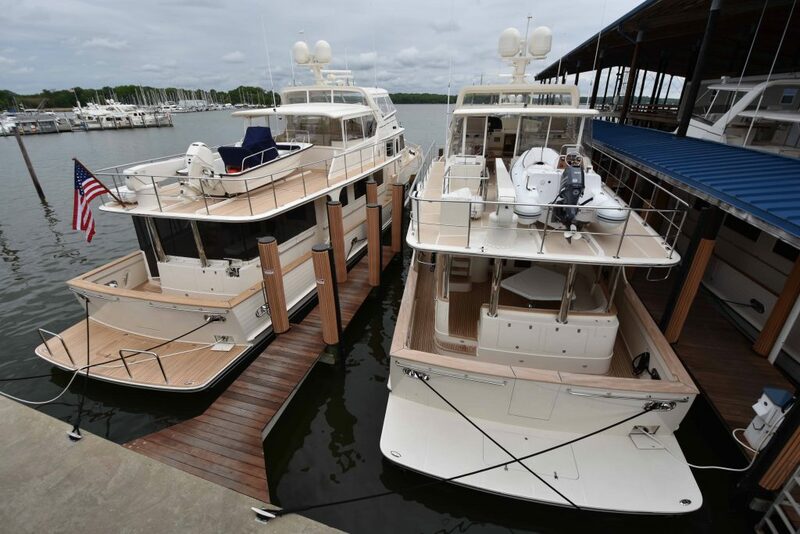 We have been quite busy lately with new boat outfitting and deliveries! 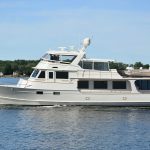 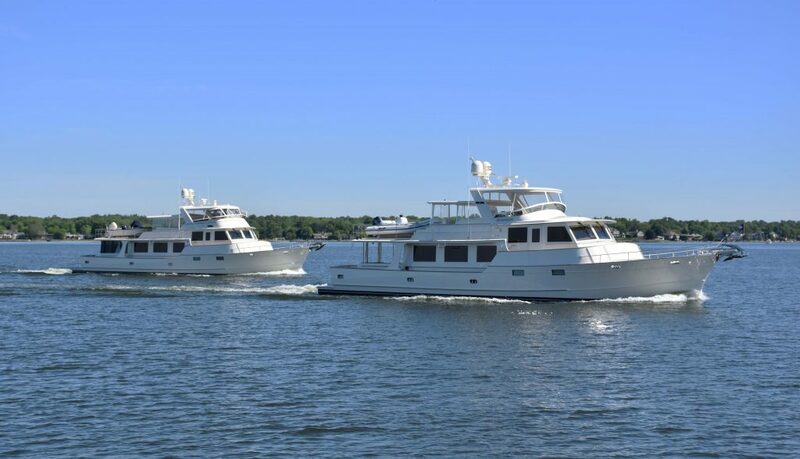 This past month we finished outfitting both of our new 78 Flemings, completed training, and delivered them to their excited owners. 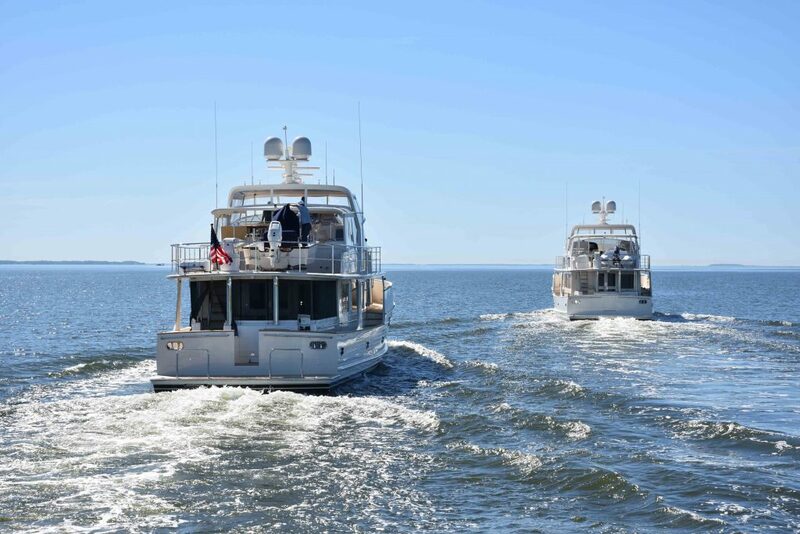 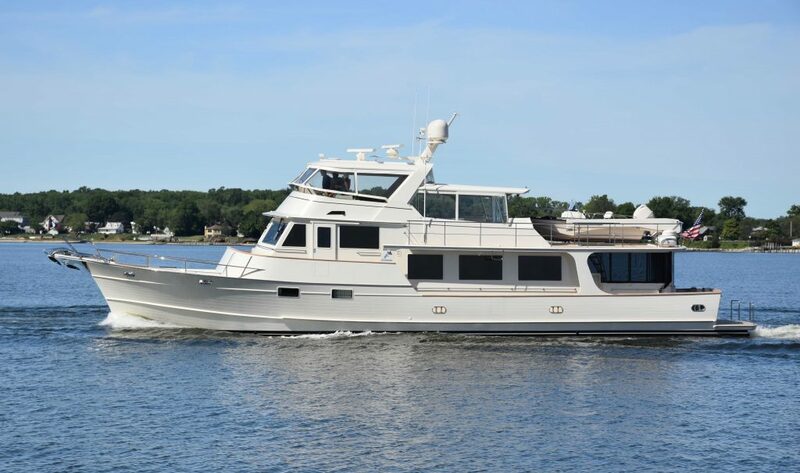 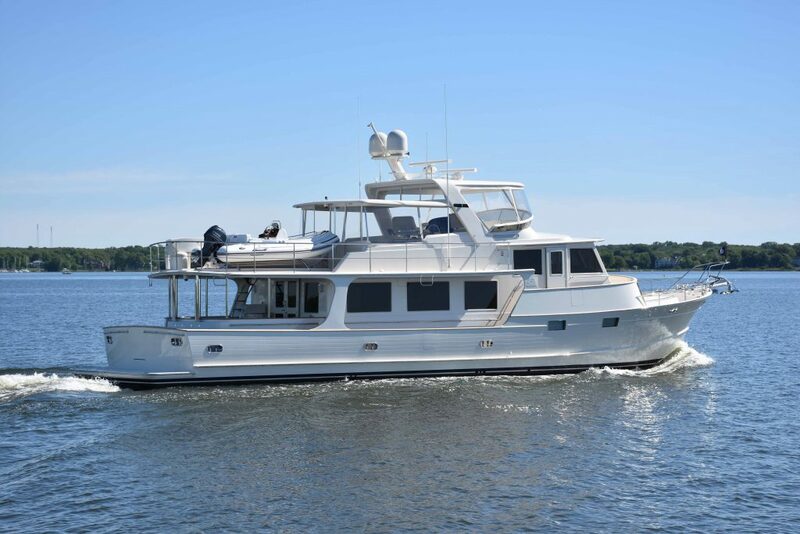 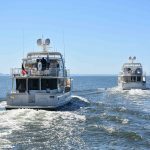 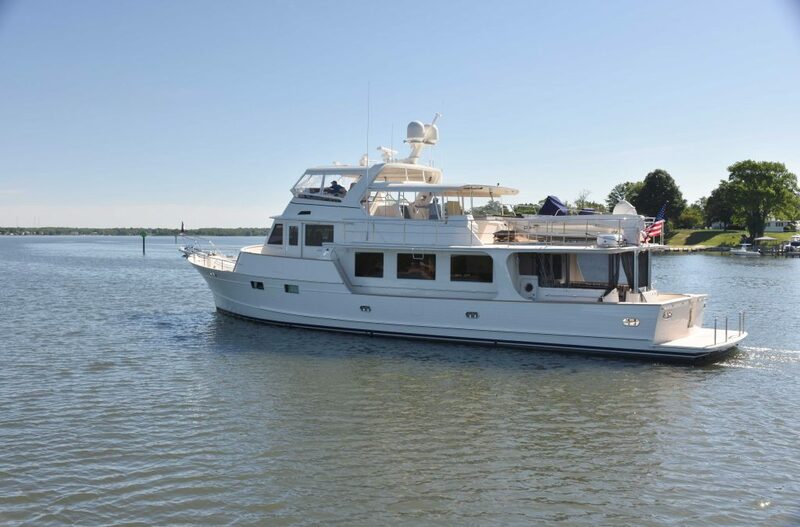 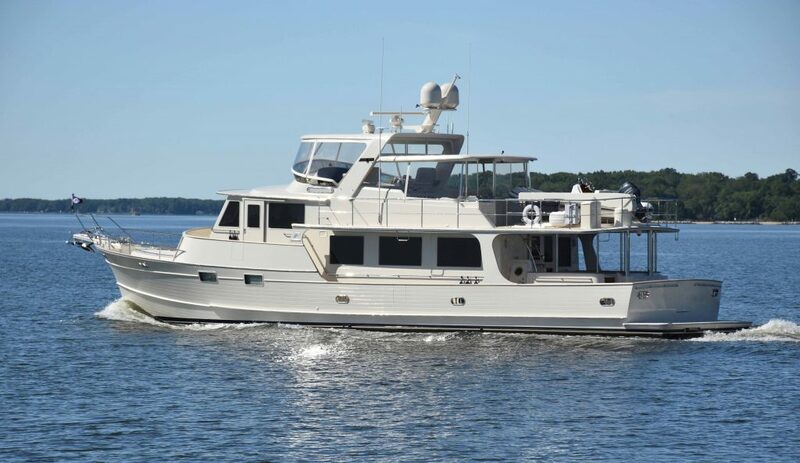 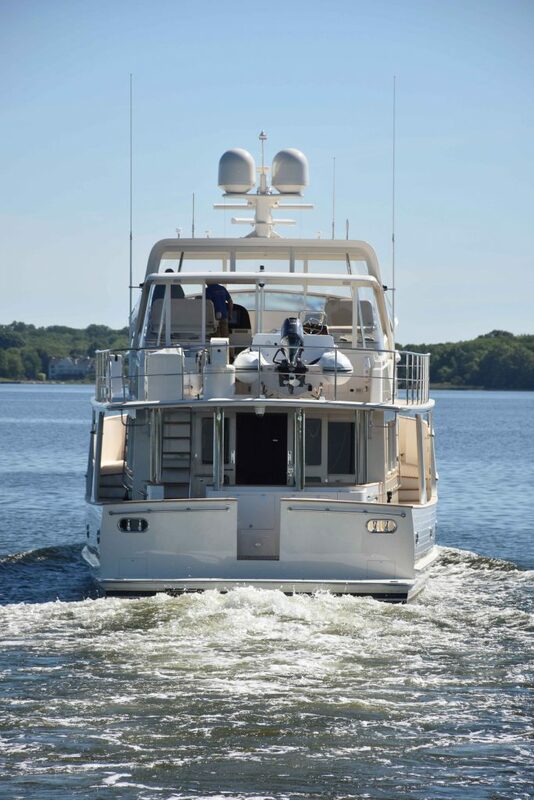 After completion, we took both 78 Flemings out for a cruise on the bay and had a quick photo shoot. 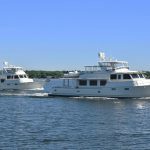 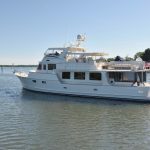 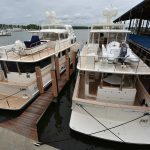 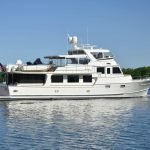 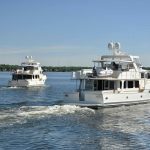 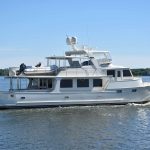 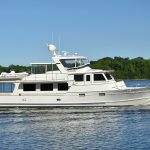 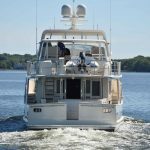 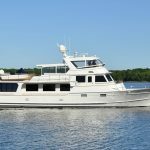 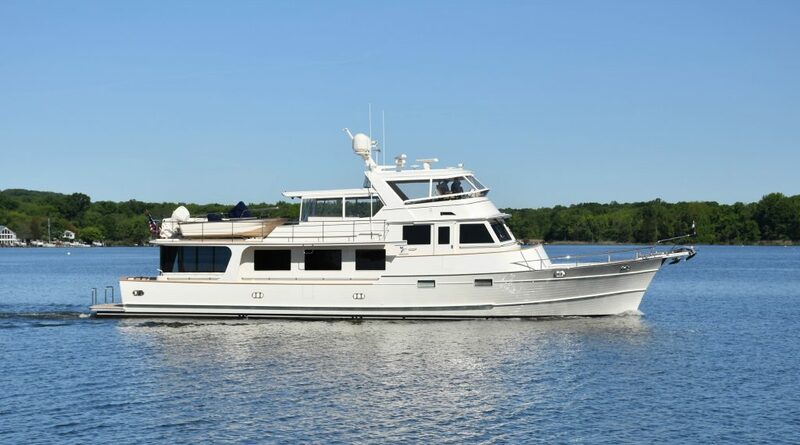 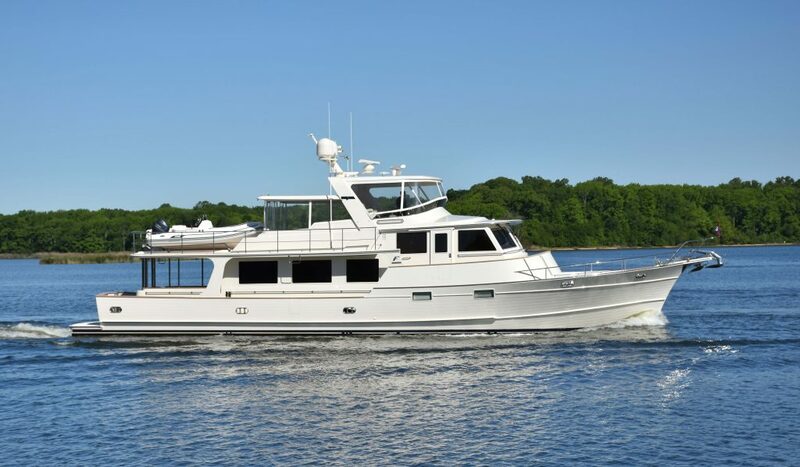 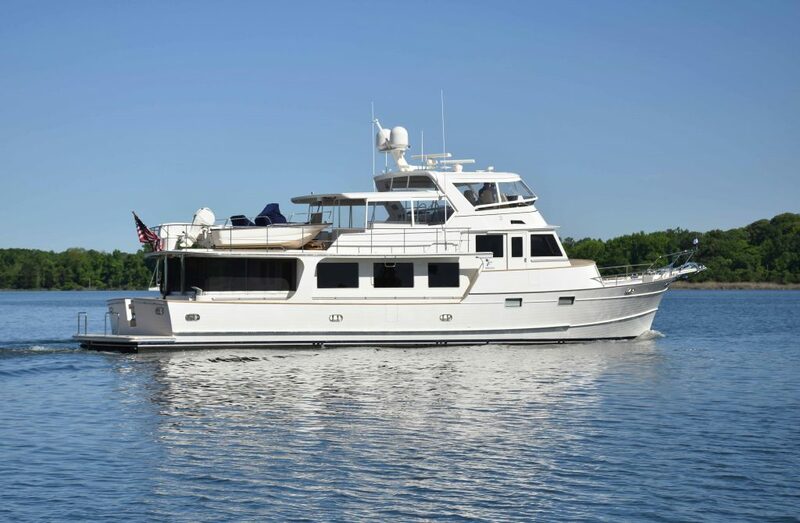 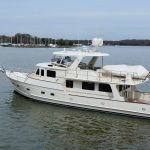 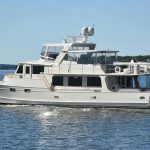 Check out the gallery below to see both the all-new Classic Fleming 78 and Traditional 78 underway! 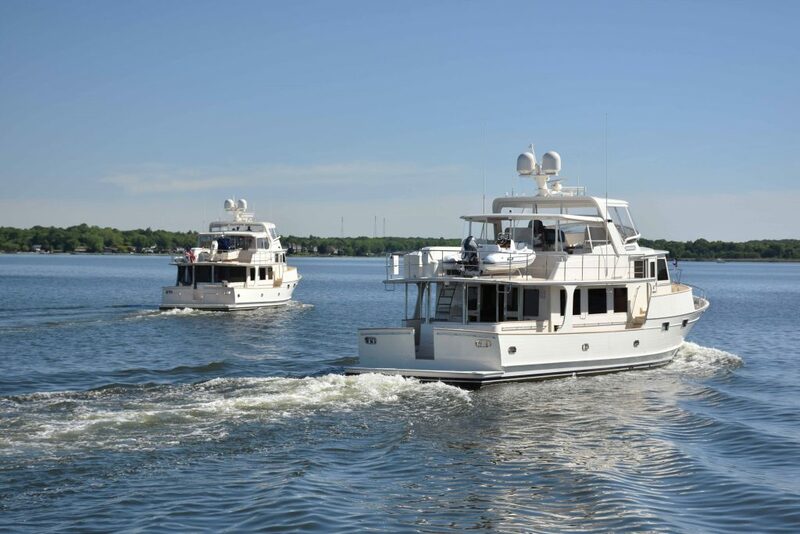 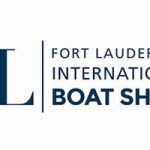 Our busy pace shows no signs of slowing down with our current new boat outfitting projects including each a Fleming 65, Fleming 58, and Fleming 55.